Gareth Bale urged Arsenal midfielder Aaron Ramsey to join him at Real Madrid. The Mirror says Bale attempted to lure Wales team-mate Ramsey to Real Madrid, it has been claimed. The Arsenal midfielder is out of contract in the summer and looks set to join Juventus on a free transfer. 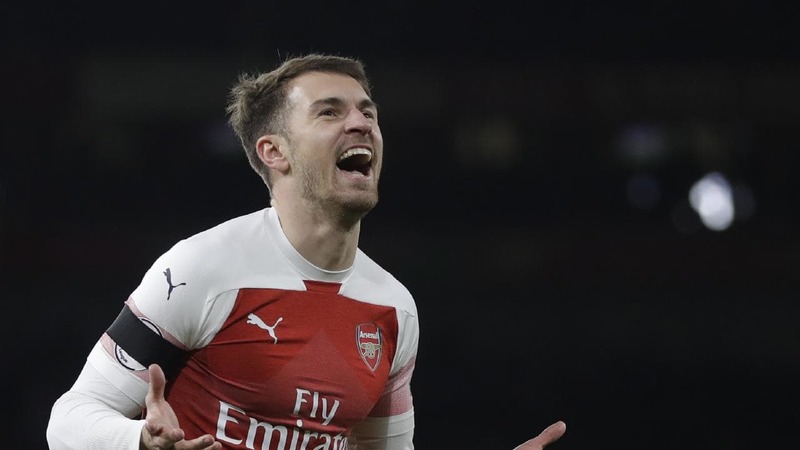 Ramsey joined Arsenal in 2008 and has featured 354 times for the north Londoners, winning three FA Cups. The Gunners had been negotiating a new deal with the midfielder but discussions broke down over a stand off in pay. Despite the 25-year-old playing 25 games under Unai Emery so far this season, the Spaniard seems content with letting him go.